Country Life Melantrichova dishes out vegetarian fare, buffet-style. 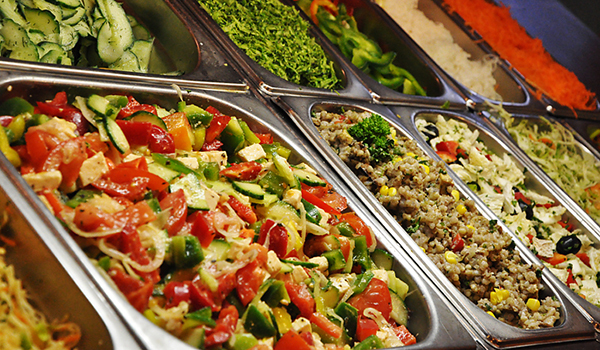 You will find a good variety of dishes, ranging from raw salads, to hot items such as soups and cooked Czech delicacies. The price of meals at this eatery is determined by the weight of the food items selected, ensuring that diners pay a reasonable amount for their meals. Located near to the Old Town Square, Country Life Melantrichova is a convenient option for vegetarian travellers exploring the vicinity. Loving Hut is an international chain of vegan restaurants that has made its way into Prague. 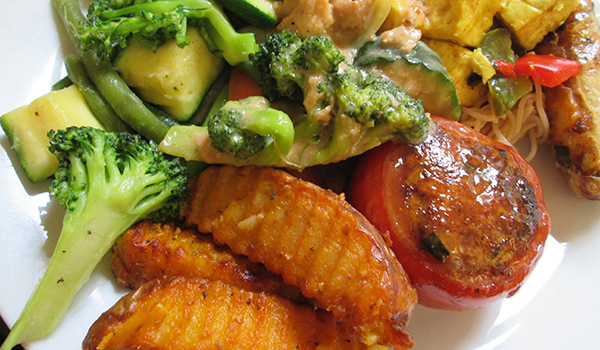 There are several outlets to be found around the city, with each branch offering a buffet of Asian vegan fare. 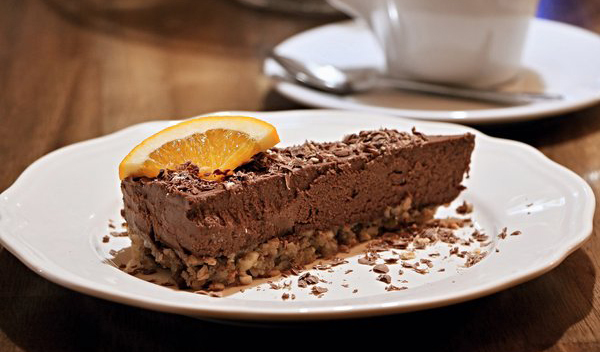 Apart from savoury dishes, you will also find vegan desserts at this eatery. Generous portions and reasonable prices makes Loving Hut a hit with both vegetarians and vegans alike. The saying, 'the early bird catches the worm' holds true here, so head down here early to sample the best selection of vegan fare! Estrella churns out freshly prepared Czech and international delicacies. While the menu is not entirely vegan, there are a selection of vegan-friendly items available. Beer-loving vegetarians are not deprived of their pint of beer here; a list of locally-brewed beer can be found on the menu. Take note that this restaurant does not accept card payment, so make sure you have enough cash on hand before you arrive for your meal. 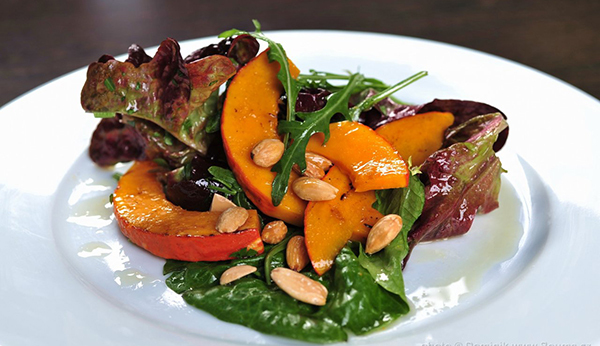 Mlsna Kavka is a casual vegetarian eatery catering to a wide range of dietary needs. Its meat-free menu includes vegan and gluten-free fare, so even diners with dietary restrictions will not have to leave this eatery with an empty stomach. Mlsna Kavka is also a social enterprise supporting individuals diagnosed with psychiatric illnesses; the eatery employs these individuals, so as to help them acquire skills necessary for employment in the labour market. Diners kill two birds with a stone when they tuck into a meal here – by enjoying delicious meatless fare and supporting a worthwhile cause. Since its commencement in October 2014, the Green Spirit Bistro and Cafe has become a fond favourite among the vegetarian crowd in Prague. The cafe serves a wide variety of dishes, ranging from mains such as pasta and burgers, to sweet treats like ice cream, cakes and daily dessert specials. Vegan-friendly items are labelled on the menu. Not keen on dining out? Try dining in, and opt for a cosy home-dining experience with the locals in the city. 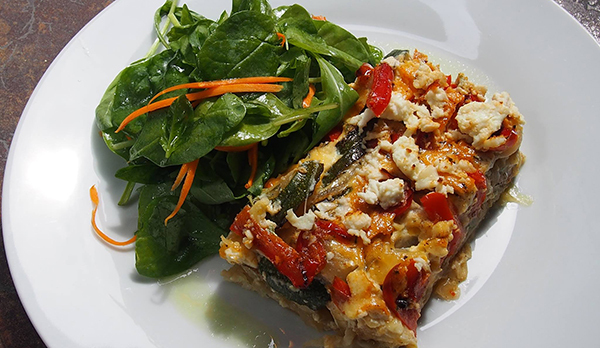 Our hosts will gladly cater to a variety of dietary needs and preferences, and will happily whip up a storm of meatless fare for vegetarian guests. Be sure to indicate your dietary preferences during the booking process.